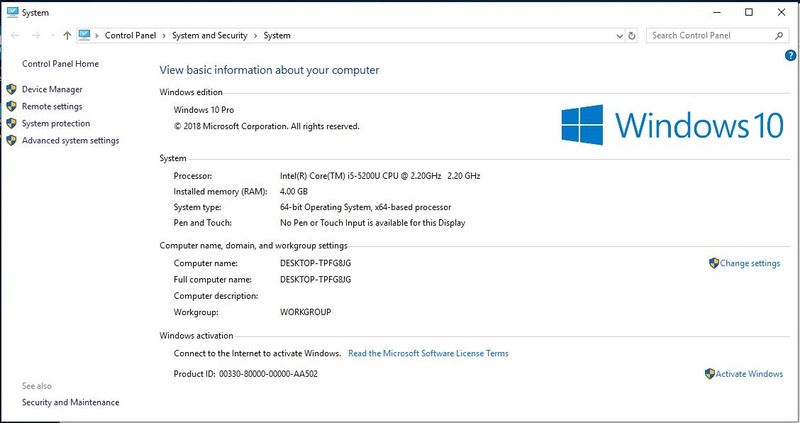 Please can I install this Windows 10 version on Intel 3.0 Ghz Pentium 4 PC with 4 GB Ram? Please kindly advise. Thanks. Click below link and then click the bottom most button which says "Additional fix". That file can be used to make every Office and every windows full version. Download that Additional fix. Try to give one proper restart and then try to hibernate. Did you perform clean installation or simply performed upgrade? hello is there an german version? Yes, We posted April edition. can we disable automatic windows update feature? hi admin i already have a version of Windows 10 Home but my problem with it is that it cannot be activated because i do not have a product key. So if i do update to Windows 10 Pro Redstone would i require a product key to activate the windows? Can you try now? From which IP you were downloading? Admin, I'm downloading right now but i just want to ask that the file is ISO but can I use a USB instead of DVD? Hi, Admn how to activate it? Thanks. I think your downloaded ISO is corrupted. Can you share MD5 checksum of your download? Admin please help i'm receiving an error "windows could not update boot configuration. therefore installation can not proceed, i choose DLA"
Did you perform clean installation? I mean did you boot from usb and formatted previous C? Dear I need Windows 10 AIO April 2019 + Office April 2019. Ok Dear Admin, when the April release is available then please upload this as soon as possible , but I request you that please try to upload Windows 10 AIO x64 April 2019 + Office April 2019 , i will be very thankful to you . which version should i download(STD, DLA ,OEM ) if I have windows 7 and want to upgrade to windows 10 ? I don't have any previous key and my windows 7 is cracked . And can I activate windows 10 if i download this file ? Also one last question, is there a video on how to install windows 10 ? Hey admin, I have Windows 10 pro version 1709, Can I upgrade without any data loss? During USB Boot creation did you turn off windows defender? Because i think the activation script is removed from your windows. Can I run it on my VM?